From country to country, access to email and other online communication varies widely. Even city to city or camp to camp in the same country will vary widely. If your Marine has access to the internet, they'll let you know. In some instances and in some locations, Marines and other military personnel bring laptop computers with them and have access to the internet from their sleeping quarters or internet cafes. If your Marine is allowed to bring a computer, s/he will let you know. Please do not send computers without permission from the receiving party first. Your Marine may have access to a computer to send email through a personal account and/or a military account. Personal accounts from Hotmail, Gmail, Yahoo! and AOL are popular choices as it allows the Marine to password protect and access personal email from a public computer. Check with your Marine about the use of email and security precautions you should follow. Military accounts may be restricted for military use only. Social media may be available to your Marine depending on his/her location. 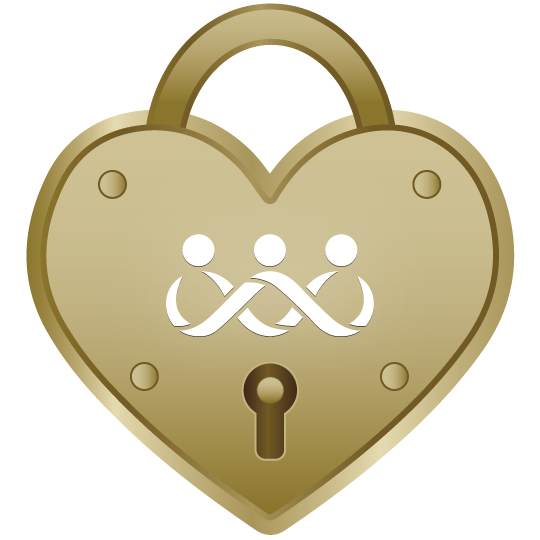 As in all online communications, please observe personal safety measures and Operations Security (OPSEC) standards when using online communities such as Facebook. 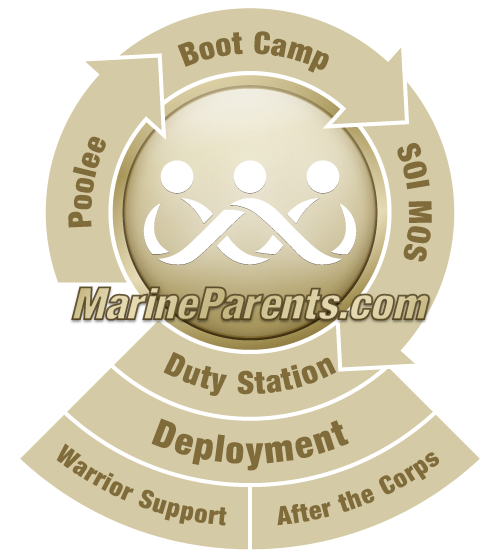 The philosophy of MarineParents.com is strict on both safety and OPSEC. 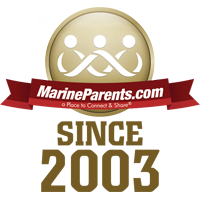 Our Official MarineParents.com Facebook Groups are moderated to assure safety and security. Many social media platforms allow you to have a live video chat with your Marine. These are restricted in some areas, particularly combat zones, and it is up to the command of each post to determine whether or not webcams will be allowed. Services such as Skype offer internet phone calls through your cable modem or DSL connection. Your Marine may or may not have access to the software to make or accept phone calls like this. Check with your Marine for additional information.